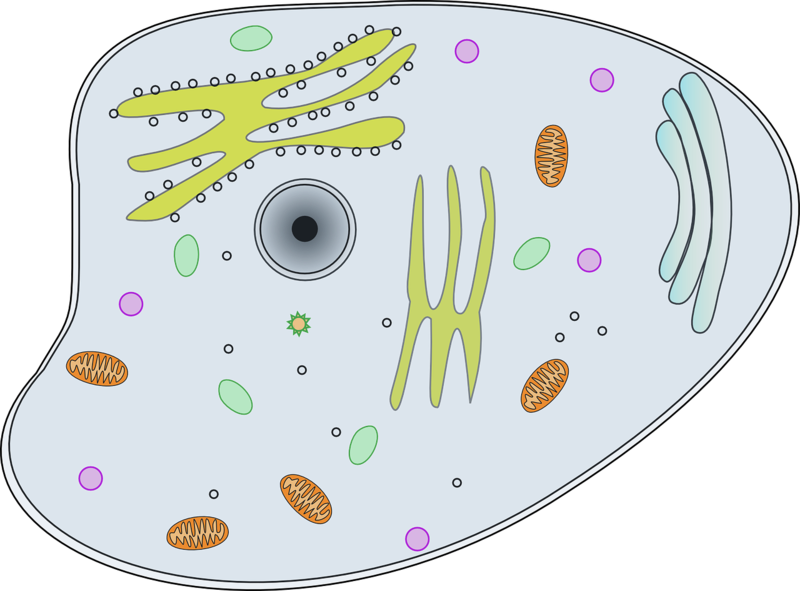 a few exceptions, all living organisms are made of cells that contain a nucleus, protoplasm and organelles. They all contain their own genetic information and share a common ancestor. 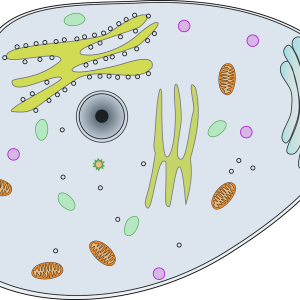 Learn about cell, cell theory, etc. through this wonderful quiz.